Under Construction. Under construction. To be built. 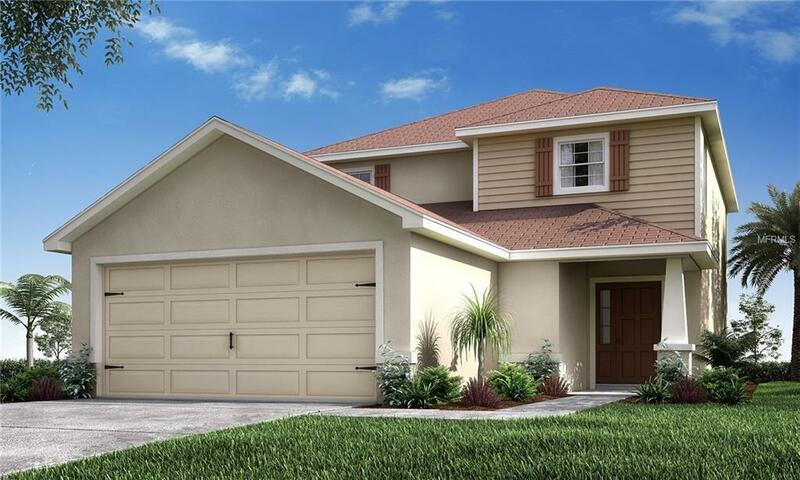 Brand-new home for sale in Davenport, Florida with 4 bedrooms plus loft! Downstairs, enjoy an open living area with the convenience of a drop zone, powder bath & storage closet. The spacious downstairs owner's suite includes dual vanities, a tiled shower with glass enclosure, walk-in wardrobe, and linen closet. 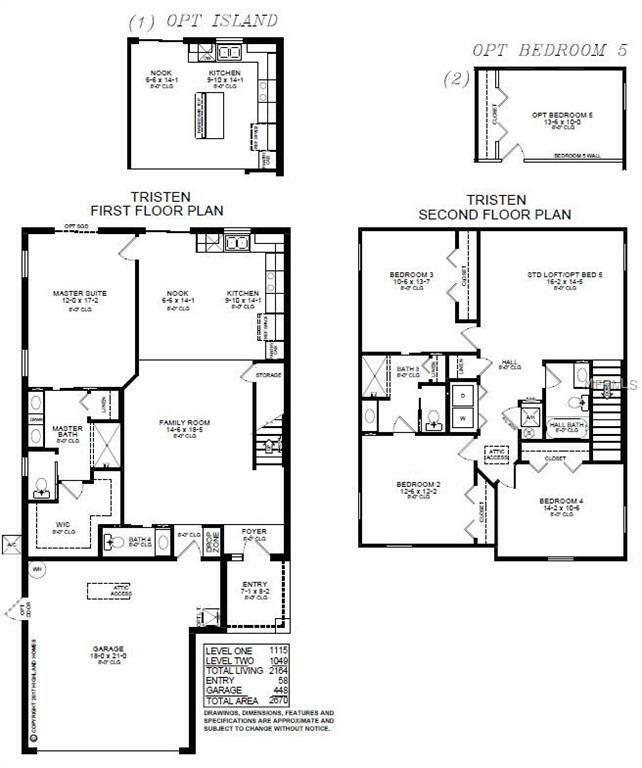 Upstairs, you'll find three bedrooms, two full baths including one with Jack-and-Jill entries, and a versatile loft! This home includes many luxurious finishes and low-maintenance features like an open kitchen with twilight birch wood cabinets and decorative knobs/pulls, premium, low-maintenance laminate countertops, pull-down faucet, Samsung stainless smooth-top range, over-the-range microwave, and quiet-operation dishwasher, energy-efficient LED recessed lighting throughout , stylish and low maintenance wood vinyl plank flooring throughout the kitchen, living area, foyer, laundry room, and bathrooms. Also includes Mohawk stain-resistant carpet in the bedrooms, loft, and stairway, convenient drop zone at garage entry, ceiling fan and cable pre-wires in the gathering room and all bedrooms, architectural shingles with limited-lifetime warranty, Florida friendly landscaping with irrigation system, energy efficient R-30 ceiling insulation, foam injected block insulation, double-pane Low-E windows, and a programmable thermostat and more! Dont miss your chance to call this beautiful house your new home!